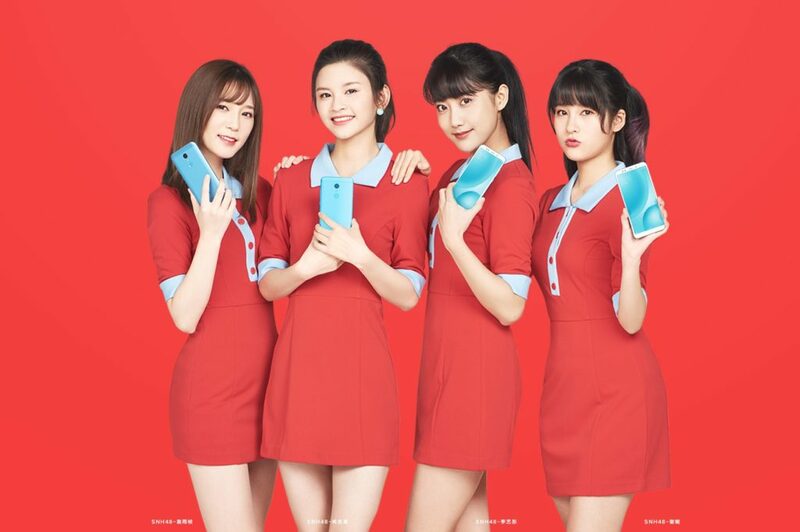 Xiaomi just announced the Redmi 5 and Redmi 5 Plus budget full-screen display smartphone at an event in China is pricing start at US $120 . 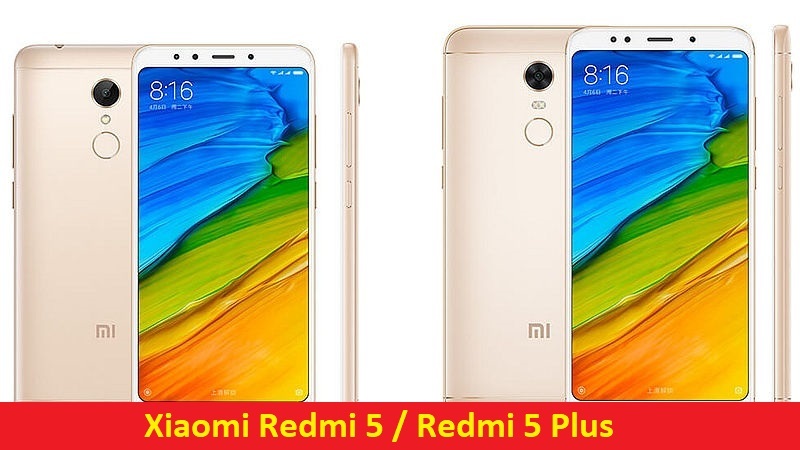 The Redmi 5 has a 5.7-inch HD+ 18:9 full-screen display, is powered by Snapdragon 450 chipset and packs a 3300mAh battery, while the Redmi 5 Plus comes with a 5.99-inch FHD+ 18:9 full-screen display, is powered by Snapdragon 625 chipset and packs a 4000mAh battery. 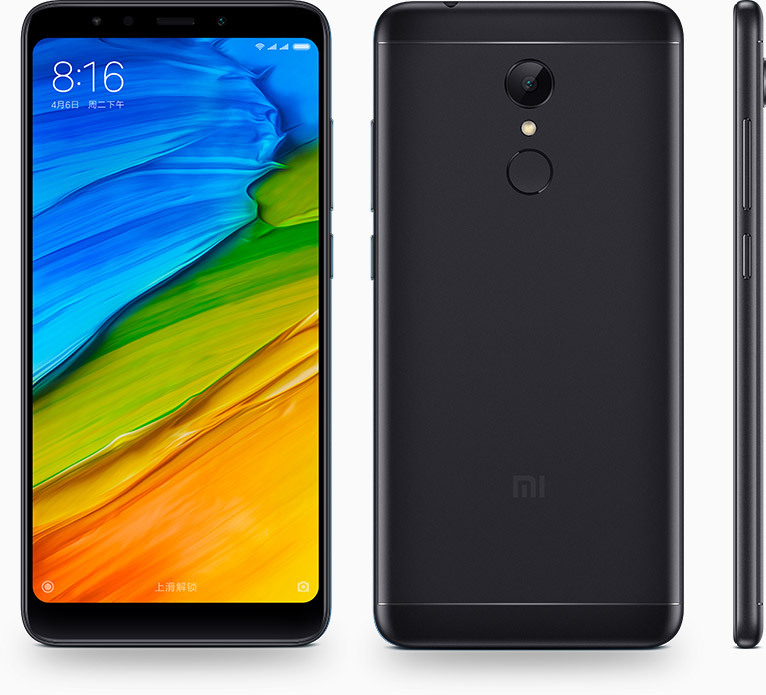 Both these run Android 7.1.2 (Nougat) with MIUI 9 OS and build with Front glass, aluminum body. 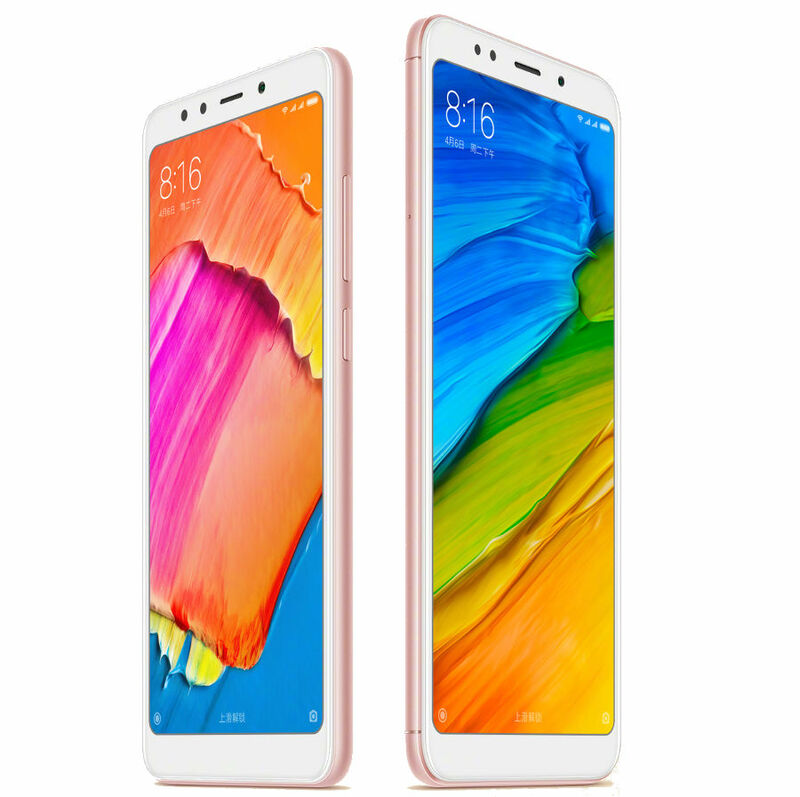 The Redmi 5 and Redmi 5 Plus budget bezel less phones 2017 offer a 12-megapixel rear camera with a 1.25-micron pixel sensor, an f/2.2 aperture, PDAF, and flash, while they also sport a 5-megapixel front camera with a soft-light selfie flash module. The company is also touting the inclusion of its Beautify 3.0 app, for improved portraits. it has features both have 1.25μm large pixel, 12 MP high-definition camera, day and night, can be stable and clear imaging. They both come with fingerprint sensors on the rear panel, forgoing the home button at the front completely. 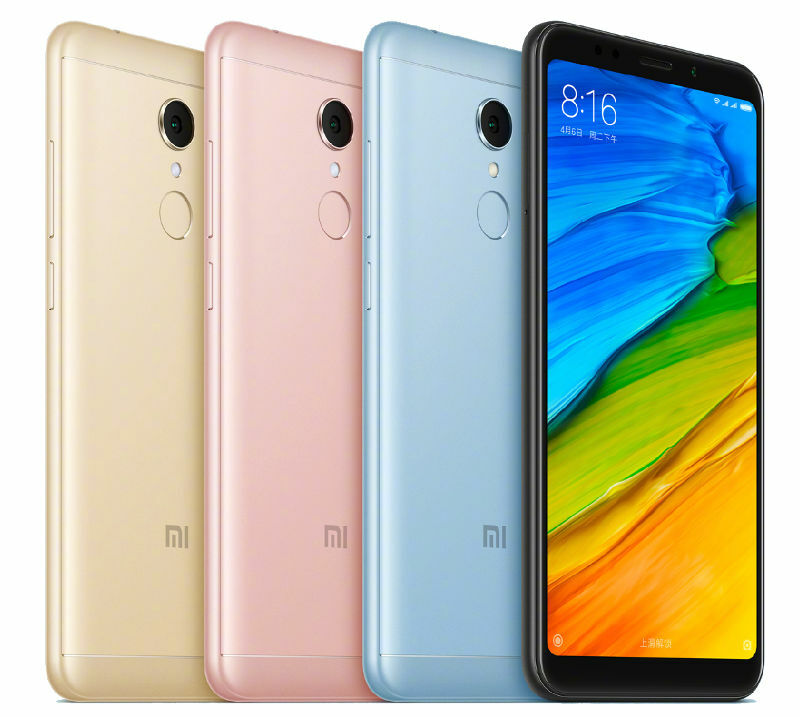 Xiaomi Redmi 5 and Redmi 5 Plus come in Black, Light Blue, Gold and Rose Gold colors and will go on sale in China starting from December 12th is release date and expected to come in India on Early 2018.